On Thursday morning, traders breathed a sigh of relief as the market saw a resurgence in buying pressure, leading a good majority of crypto assets to post hefty gains that put a smile on the face of speculators. 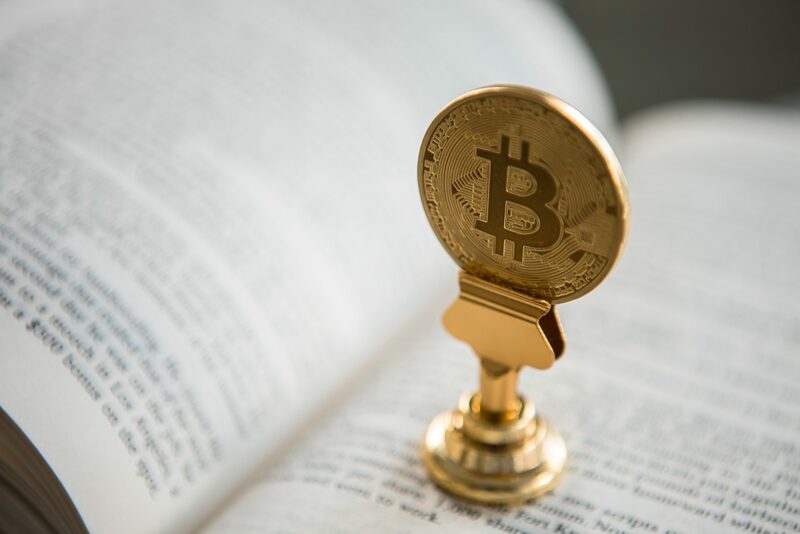 At the time of writing, the valuation of all publicly-traded crypto assets has risen by 5% in the past 24 hours, with Ethereum (ETH) leading the pack. A majority of altcoins are posting daily gains of least 6-7%, which led BTC dominance to fall from 58% to 56% in a matter of the past 48 hours. Unlike the recent performance of the market, Bitcoin actually underperformed altcoins today, only posting a gain of 2.2%, which may be significant in legacy capital markets, but isn’t as impressive in the context of the early-stage crypto industry. Moreover, Ether has seen an unexpected surge to the upside, bouncing off year-to-date lows at $175 to over $205 now in a rebound that restored levels of faith in many short-term investors. These aforementioned moves, coupled with a fantastic performance from Aurora (35%), Nano (26%), Maker (15%) and more promising projects, has pushed the cryptocurrency market’s capitalization over $200 billion yet again, from ‘only’ $190 billion yesterday. Some fear that this is only a ‘dead cat bounce’, where the price of a publicly-traded asset sees a strong resurgence before further losses, however, there are many optimists who hope that today’s move will catalyze this asset class to rise higher to commence the next, long-awaited bull run. CNBC’s “Futures Now” segment, which covers U.S. futures markets as its name alludes to, recently covered CME’s Bitcoin contract on an episode that aired earlier today. Speaking with the host, Brian Stutland, a CNBC trader, contributor, and analyst, outlined his opinions on where the price of the foremost digital asset is heading. Our momentum trend isn’t great to the upside, our models aren’t saying to go all-in, so its a little risky. But I just think that the fact that we have held this $6,000 level — sort of traded a little bit lower in the last few days and then moved back up to the $6,400 level — it feels like we want to head higher here. And I think that when you look at it, the cryptocurrency industry is still in its early stages of evolution and a broader macro sense. The post Sentiment Shifts As Crypto Market Surges By 5%, Bitcoin Hits $6,500 appeared first on Ethereum World News.